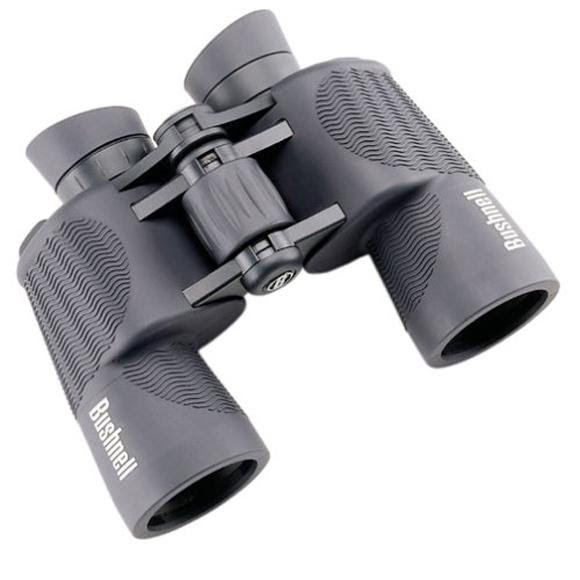 Never worry again about ruining your binoculars caused you dropped them in water, the H2O 8x42 Binocular from Bushnell are designed to be fully waterproof. This binocular is O-ring sealed and nitrogen purged for fully submersible, waterproof viewing. Close Focus 18 ft. / 5.5 m.